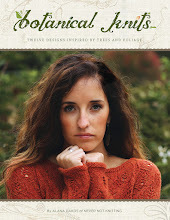 Would you love to see Never Not Knitting designs in print at your local yarn shop? 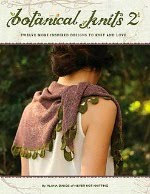 I am happy to offer all of the Never Not Knitting designs at wholesale prices to yarn shops around the world! Please click here for my stockist list. The patterns that I offer are truly one of a kind. 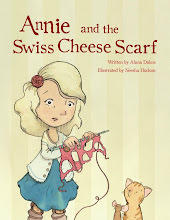 They are artfully and professionally designed with original illustrations. Please click here to learn more about these unique patterns. 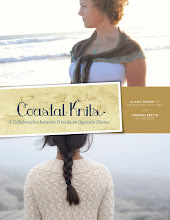 Yarn shop owners, please visit my new wholesale site at nnkpress.com to place an order.